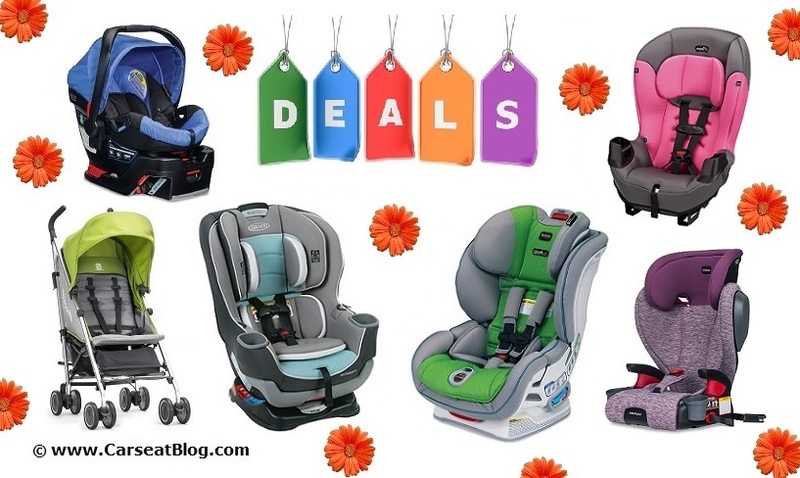 DEALS TRACKER: We find the lowest prices for April 2019 on car seats, strollers and baby gear. Bookmark this deals page and check back frequently for the latest bargains and promo code offers, so you find them here first before they sell out! 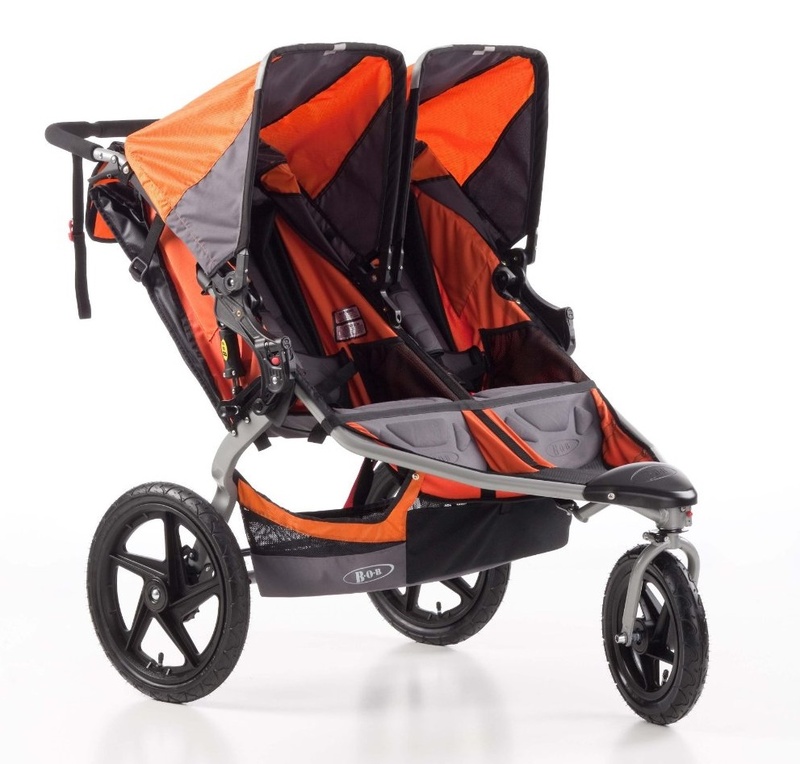 We’re the baby gear deal experts so we know where the really good deals are, on the stuff consumers actually want to buy. We scour Amazon and other retailers to find the best bargains. We don’t just rely on automated tools and other deals pages, so we find the best deals for you first. This is the resource other deal pages use to find deals! What you need to know about Amazon pricing: it’s FICKLE. When a product’s price is reduced we rarely know how long it will remain at that price. Sometimes it’s a few days, sometimes it’s a few hours. The best advice we can offer you is to ACT QUICKLY if you see a great deal on something you really need or just seriously want. Just adding something to your cart does not guarantee you that item at that price – you must complete the checkout process to seal the deal. Most items on our list offer FREE SHIPPING & FREE RETURNS to Prime members but always double check this before you put the item in your cart and checkout. Not a Prime member? There’s a 30-day FREE trial. It’s a no-brainer! Try it out and score some great deals. You can always cancel before the 30 days is up if you’re not sold on the many benefits of an Amazon Prime membership. 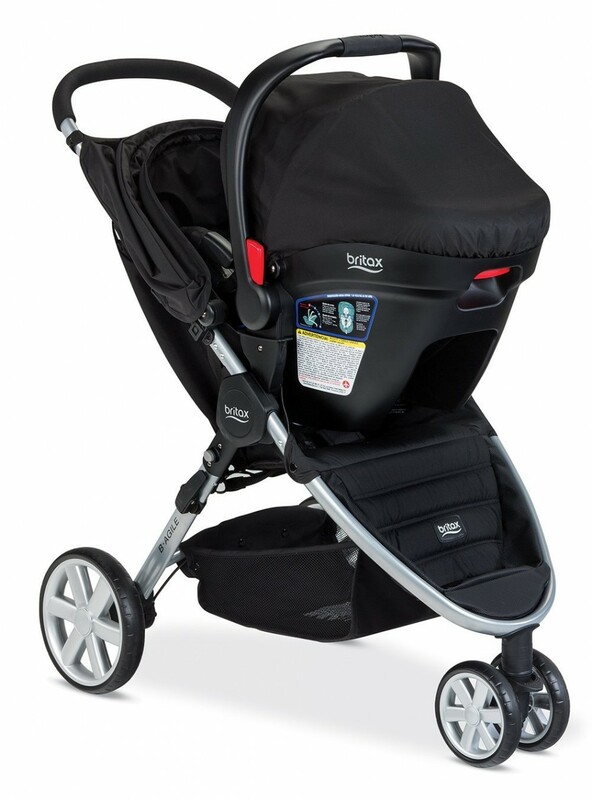 Looking for more info on a certain carseat or booster? Check out our REVIEWS page. 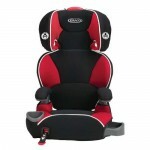 We have in-depth reviews of over 100 carseats and boosters. Prefer to shop at other stores? If you received great advice from us or discovered a good deal here and share it with friends, please mention us and share* our links to Amazon, Albee Baby, Diapers.com, Target.com, Walmart.com, Kohl’s, and BuyBuyBaby. 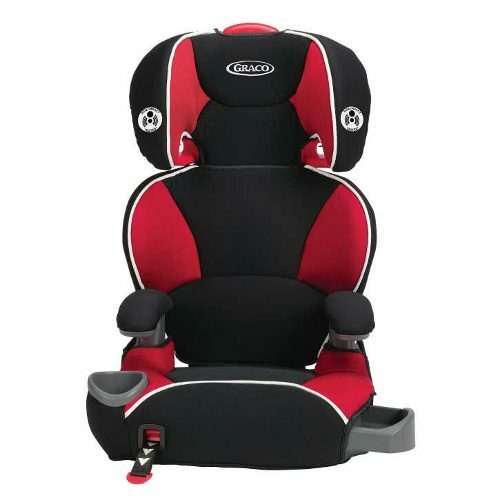 These carseats are among our Editor’s Picks and are reader favorites, too! This list will be updated any time we see a great deal or promotion code below recent average prices, so you don’t have to wade through dozens of normally priced models to find the bargains. You can help us (and your fellow shoppers) by leaving us a comment if you find a deal on a carseat, booster or popular stroller that isn’t posted yet. We recommend that you bookmark this post, as we will update it regularly throughout the holiday season! 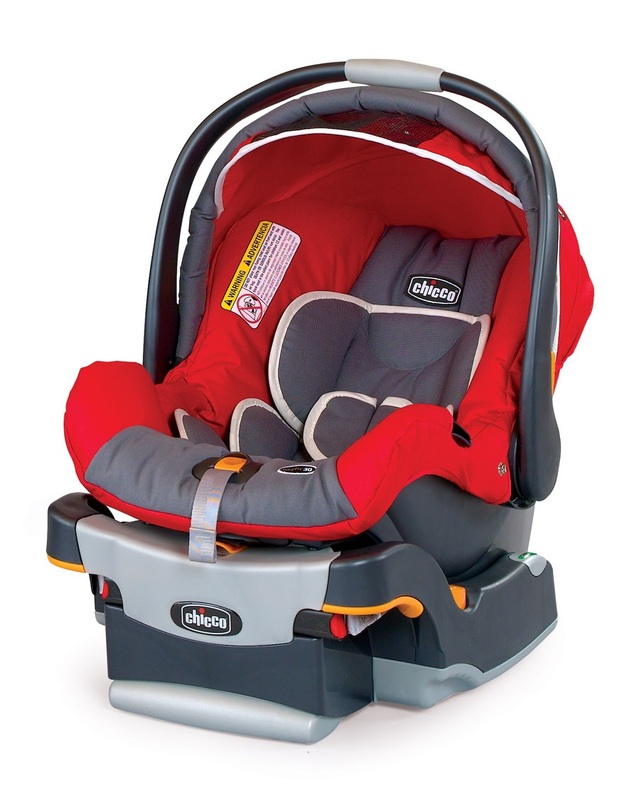 If we see a bargain price on a popular model from our Recommended Carseats List, we’ll update as soon as possible! This post and others at CarseatBlog contain affiliate links. 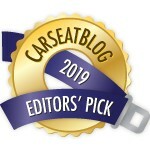 Please read About CarseatBlog for our affiliate policy and see our Marketing Disclosure. More deals will be posted as they become available. Find a deal that isn’t listed here? Leave us a comment and let us know what you found! If you found a great deal here and share it with friends and social media, please be courteous and mention us and please consider using and sharing our links to Amazon, Albee Baby, Diapers.com, Target.com, Walmart.com, Kohl’s, and BuyBuyBaby. 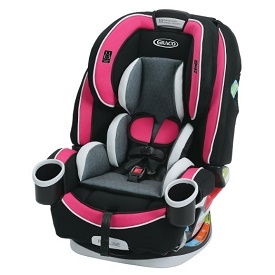 This post and others at CarseatBlog contain affiliate links. 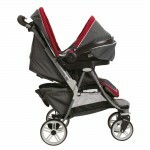 Please read About CarseatBlog for our affiliate policy and see our Marketing Disclosure. *If you monitor our page and share, please consider mentioning us. We spend a lot of time searching out deals and compiling the best ones. We’re happy if you spread the word, but please be courteous and use our links and credit our website when you do. Thank you! Thank you, Karissa, they apparently they just changed over to a new promotion, save $50 off a $200 purchase or $75 off $300. Code FRIENDS20 on the Grac Slimfit isn’t working. 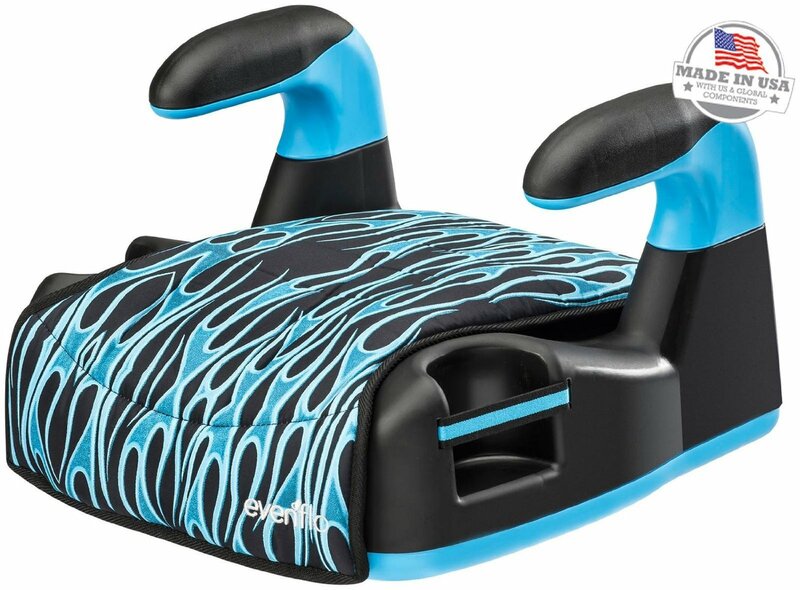 BuyBuy Baby currently has the BRITAX® Boulevard ClickTight™ Cool Flow Convertible Car Seat in Teal for $216.99!!! I know we’re supposed to buy car seats from Canada. There’s a great sale you’ve posted at target online. Would that be a Canadian car seat? Janis, unless we specifically post that it’s a Canadian product, all our deals are for the U.S. HTH! 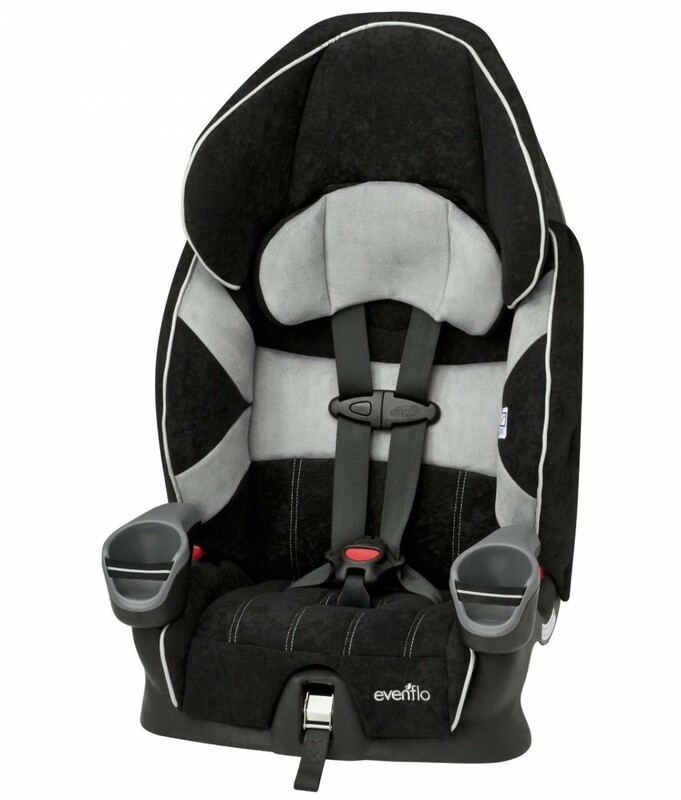 The evenflow safemax platinum all in one convertible Carseat in “Marshall” is on sale thru Amazon for $119.99 instead of $239.99! Hi! Looking into the Chicco Keyfit on Amazon — how do I get the extra 20% off for Prime members? Is there a code I enter at checkout? Thank you. Hi Morgan, the discounted price is $159.99. Until recently, it was $199.99 and Prime members would get an extra 20% off in cart on both Lilla and Papyrus fashions. Now it looks like they just dropped the Lilla fashion to $159.99 for everyone and removed the Prime discount. The Papyrus fashion is still active with the Prime Member discount. Apologies for that, we will correct it shortly, Amazon changes things so quickly! Gotcha. Thanks! It’s still a better deal than other sites! The link for the Boulevard CT ARB in trek takes you to the listing for the circa deal. Whoops sorry about that! I double checked it, found the error and got a new link and still messed it up somehow lol. Since it’s basically sold out at this point, I will also mark it back ordered. Thank you! 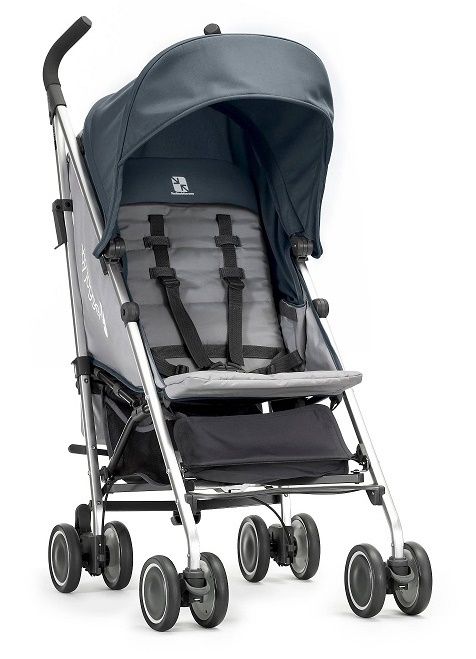 Graco 4 ever right now at amzon.